Elegant wood veneer finishes highlight the exceptionally crafted Artist square side table. Dedicated for those refined environments that deserve some added detail and attention and where budget is not a priority. Ask one of our furniture specialist to assist in selecting a wood species , the perfect shape, size, and finish to create your own masterpiece. I read this article and found it very interesting, thought it might be something for you. 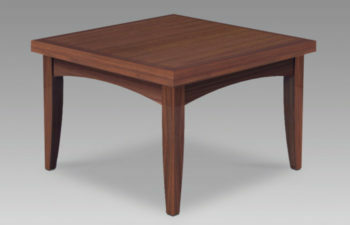 The article is called Artist Square Occasional Table and is located at https://d2officefurniturenyc.com/shop/office-tables/occasional-tables-and-reception-tables/artist-square-side-table/.